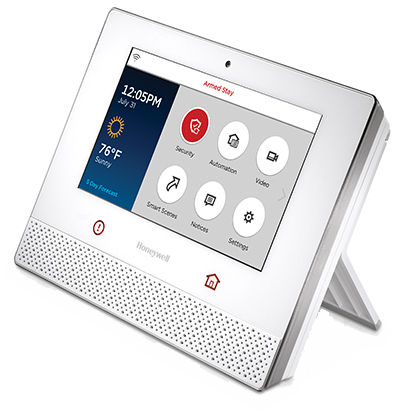 Watch the Honeywell Lyric Security System Video? 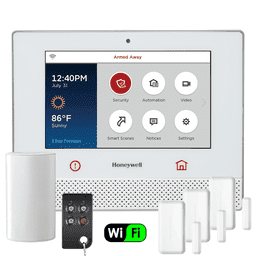 Honeywell Lyric is a wireless connected platform designed to simplify home comfort, security and awareness by controlling connected home products with a single app. 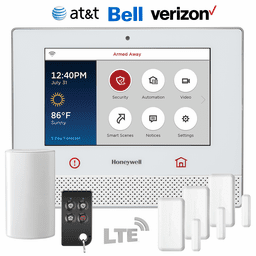 This next-generation security and connected home solution is easier to sell, easier to install and easier to maintain. 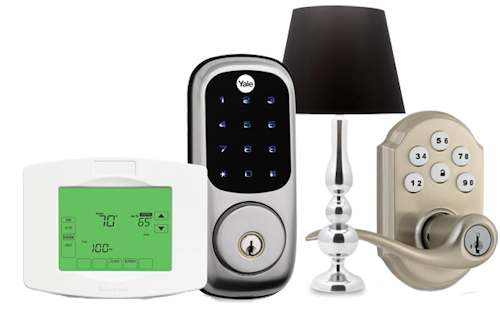 Powerful features like two-way sensors, over-the-air updates and remote diagnostics. 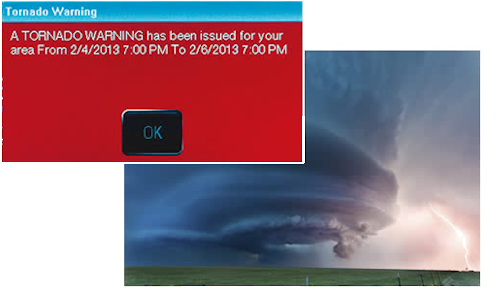 Letting you add more revenue to your bottom line. It's simply amazing. 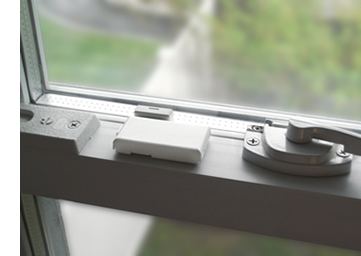 The Lyric Controller delivers a great connected home experience right out of the box. 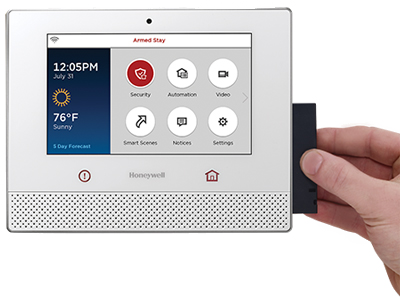 It puts consumers' homes at their fingertips all from one vibrant, 7-inch display. 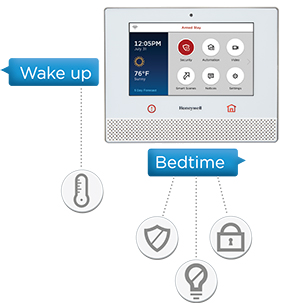 It's intuitive, easy to learn and easy to use, whether your customers control the system with a tap on the touchscreen or the sound of their voice. The contemporary, low-profile design blends with any decor. Lyric features the most advanced communications, including on-board WiFi or Z-Wave® for maximum flexibility and user-replaceable LTE cellular radios-a great way to reduce truck rolls. 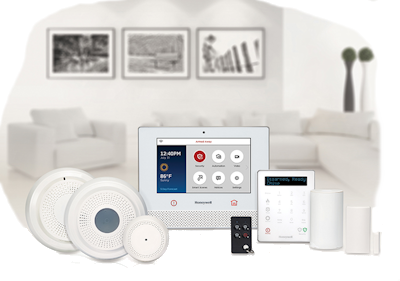 Responds to speech commands, literally giving your customers' homes a voice and enabling convenient, hands-free control. 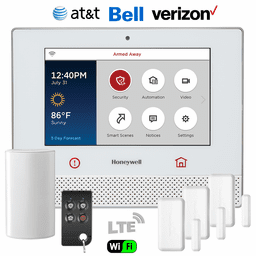 You can control and automate your thermostats, garage doors, lights, locks and water valves directly at the Lyric display, around your home via WiFi enabled devices or remotely when using Honeywell Total Connect™ Remote Services. You can even randomize lights for a lived-in look while you're away and set scenes that correspond to sunrise and sunset times!